What a weird name, eh? 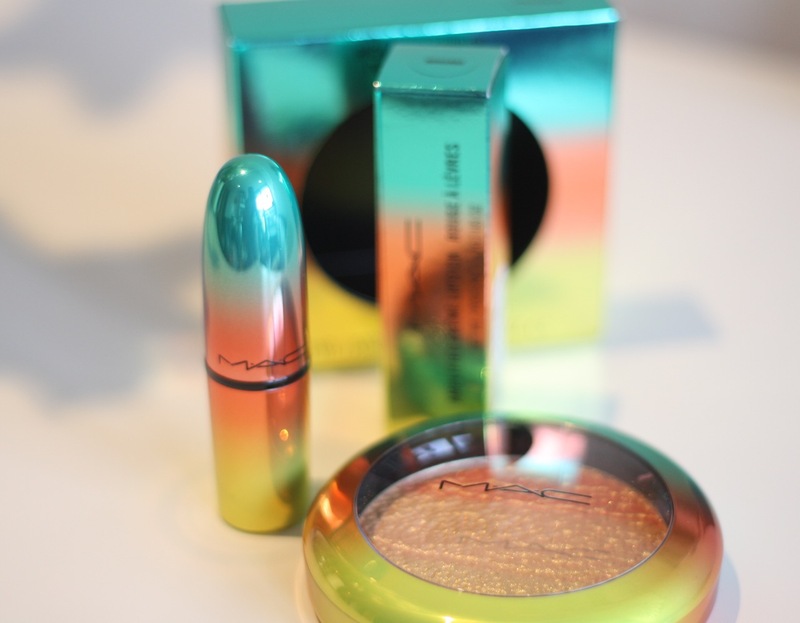 But the colours are inspired on vintage laundromats, so it’s ok! 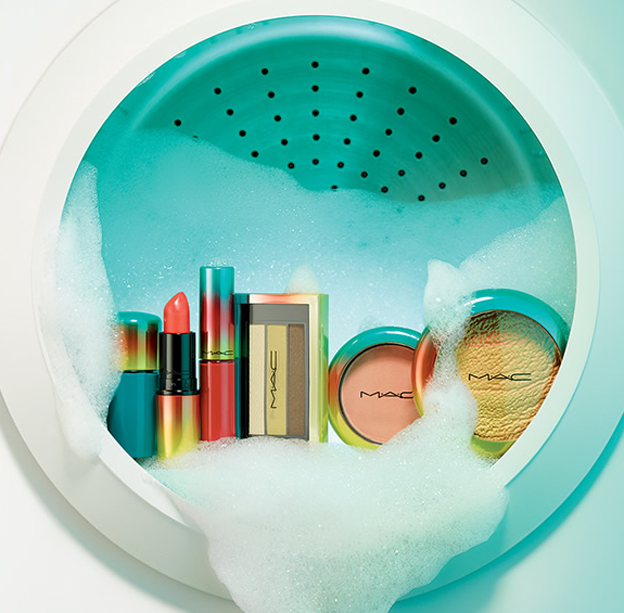 The MAC Wash & Dry collection, which is full of vibrant and fresh colours has already launched in the UK – the laundromat is indeed open for business! 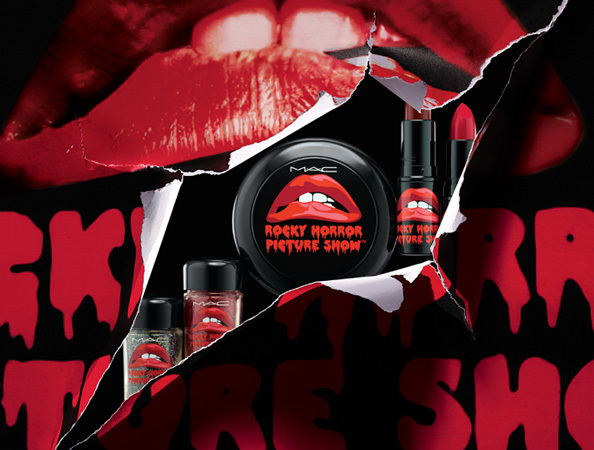 Even without counting in my undying love of the slightly freaky, there are too many reasons why I will fall in love with MAC’s latest limited edition collection, Rocky Horror Picture Show: there are four, yes, I said four, red lipsticks on offer.